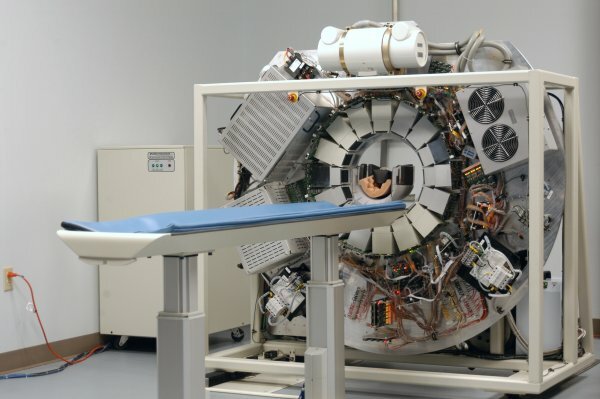 FMI Medical Systems Inc., is a high tech-medical imaging equipment development company that is focused on developing Computed Tomography, PET and PET-CT Systems. FMI formerly FMI Technologies, Inc. was acquired in October 2010 by MinFound Medical Systems Co., Ltd., a Chinese company who has a vision of bringing high-end medical imaging systems to the China market. 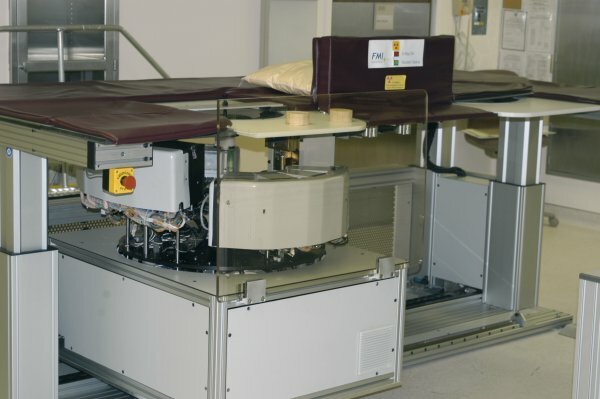 FMI started as a small company but with a very seasoned and experienced research and development team of who had many years of experience in developing medical imaging devices dating back to the very first Computed Tomography Systems that were developed in Solon, Ohio by Technicare. Prior to the acquisition by MinFound, FMI had developed a PET/CT Neurological Imaging system for the early detection of Alzheimer's and a dedicated Breast Imaging System with the combined imaging modalities of CT/PET/SPECT . FMI is currently employing nearly 50 and MinFound is now employing more than 400 to support research and development, manufacturing, sales and service. The FMI ScintiStar Mammo is a unique new imaging system which fuses true 3D SPECT, PET, and CT in a product optimized for dedicated breast imaging. ScintiStar Mammo is designed for the ideal non-contact prone scanning position for examining and full coverage scanning of the breast. A major advantage of the ScintiStar Mammo system is that it optimizes the molecular imaging technologies that are most sensitive and specific for breast cancer detection. By fusing molecular and CT images the system will provide both anatomic and molecular image data in one view. Medical professionals will use this to see the true size shape and location of cancerous masses within the breast. FMI has developed a proprietary detector system which features a more compact detector with improved resolution. These detectors are included in the design of the ScintiStar Mammo System and will provide unparalleled imaging quality. A medical professional will be able to locate a cancerous mass by seeing it light up as a hot spot. With the addition of CT imaging, the hot spot will be pinpointed in relation to actual anatomic structures within the breast. The FMI Neuro PET/CT system was designed for earlier detection of the onset of Alztimer's disease. The system provided higher image qualtiy and lower costs than the traditional PET/CT systems on the market at that time. The system was designed to have the PET and CT imaging modalities on the same side of the gantry which allowed for a smaller overal system. 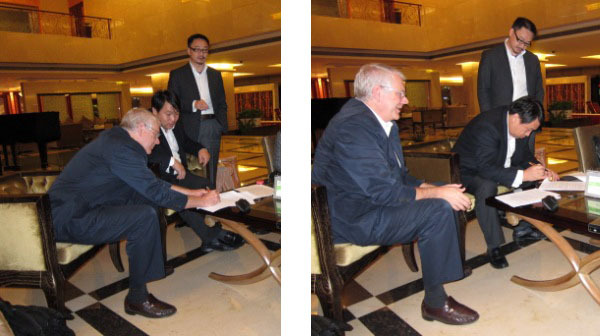 On October 10th 2010 FMI CEO Signing Investment contract for FMI and Minfound China Investors.